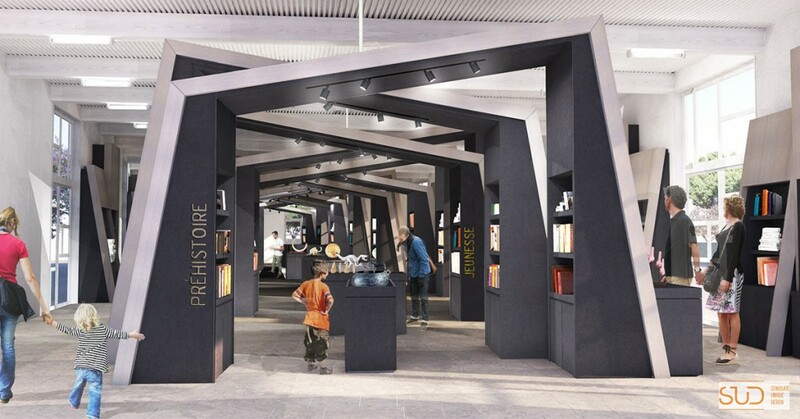 The Bookstore-Gift shop invites you to find out more about into the prehistoric world and its cave art. Extend your visit and browse our wide selection of books, jewellery decorative items, textiles, postcards and accessories and take an original memento home with you. An inviting space with games and soft toys is dedicated to kids where they can make their own tools and jewellery using the same methods of our ancestors. Finally, a special area has been set up for gourmets and lovers of fine things, that displays an array of tasty Ardèche products and art objects.  The Grotte Chauvet 2 Ardèche is open every day with the same opening hours as the rest of the site.